Park mobile home or RV at Rock Creek RV Park in Tishomingo for a picturesque place to camp for the night. Take advantage of full hook-ups at this convenient location adjacent to 10,000 acres of public land. 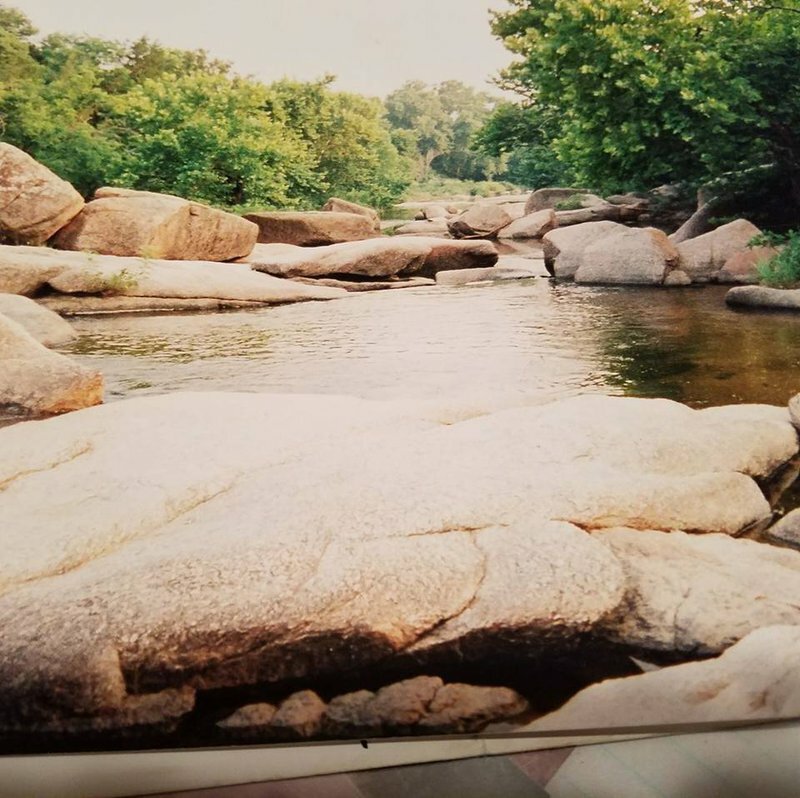 Perfect for hunting, fishing, and arrowhead collecting, this campground provides infinite outdoor possibilities, including an outcropping of large granite boulders to photograph and a cooling creek running through the refuge. Located .8 miles W of Hwy 377 & 22, on Hwy 22.